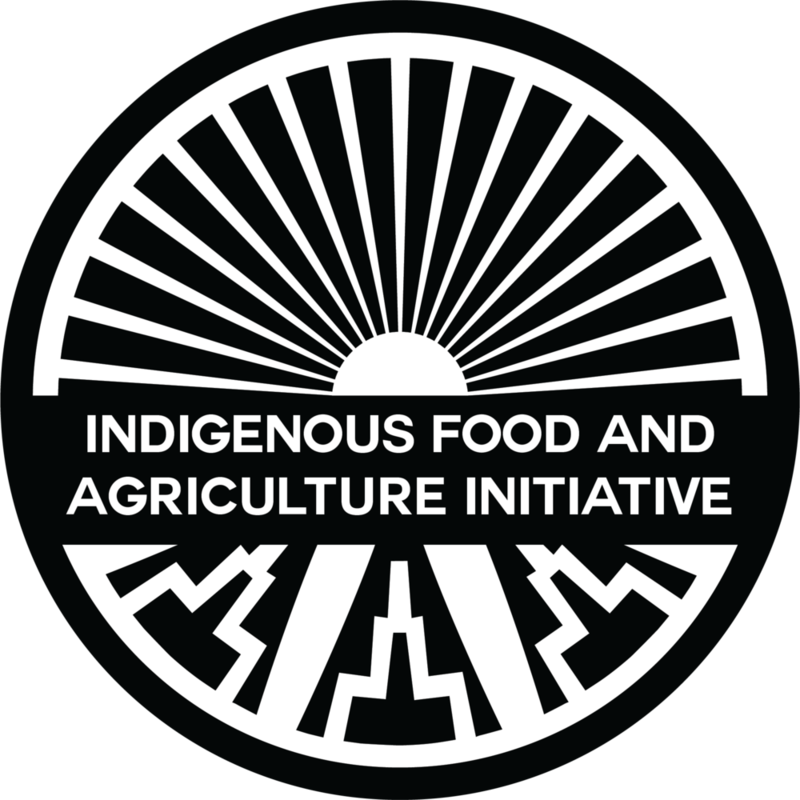 The Model Tribal Food and Agriculture Code Project is coordinated by the Indigenous Food and Agriculture Initiative at the University of Arkansas. The Model Tribal Food and Agriculture Code Project serves as a resource for Tribal governments, providing a comprehensive set of model laws for review, adoption, and implementation. 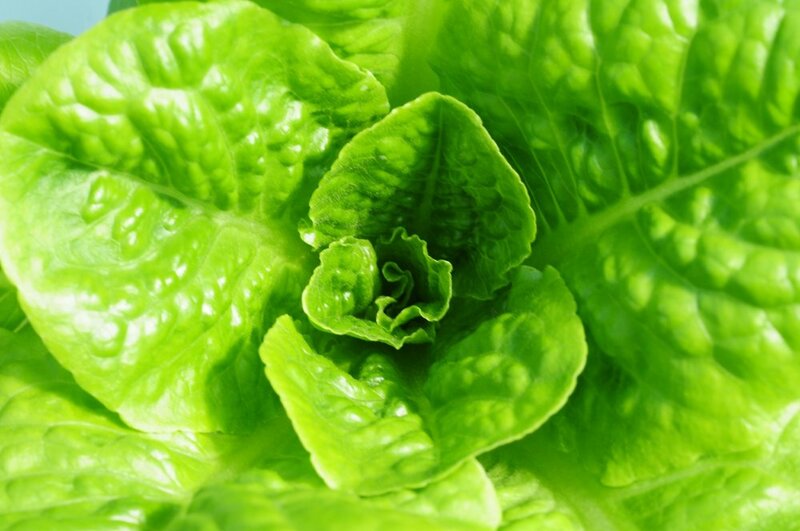 The model laws contained in the code were designed by IFAI and contributing attorneys to facilitate agricultural production, food systems development, and health outcomes improvement in Indian Country. The Model Tribal Food and Agriculture Code Project would not have been possible without the generous support of the Shakopee Mdewakanton Sioux Community through their Seeds of Native Health campaign, MAZON: A Jewish Response to Hunger, Agua Fund, Inc., the W.K. Kellogg Foundation, and the Farm Credit Council. IFAI would like to extend its deepest gratitude to these generous and thoughtful donors for making the Model Tribal Food and Agriculture Code a reality.